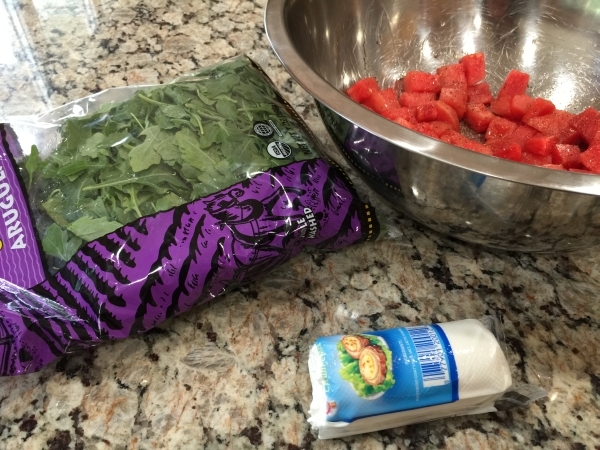 I love watermelon and despite popular belief that it is made up of only water and sugar, it is actually considered a nutrient dense food that provides a high amount of vitamins, minerals and antioxidants for a low amount of calories. 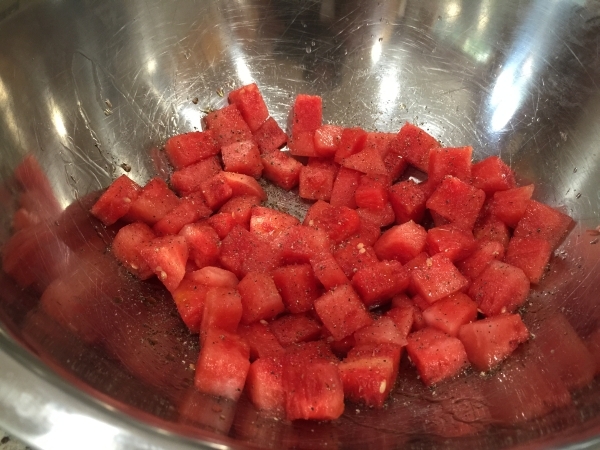 According to the USDA, in just one cup, watermelon has one and a half times the lycopene (a naturally occurring chemical that gives fruits and vegetables a red color) than a fresh raw tomato. It matters because lycopene is thought to act as a super antioxidant. 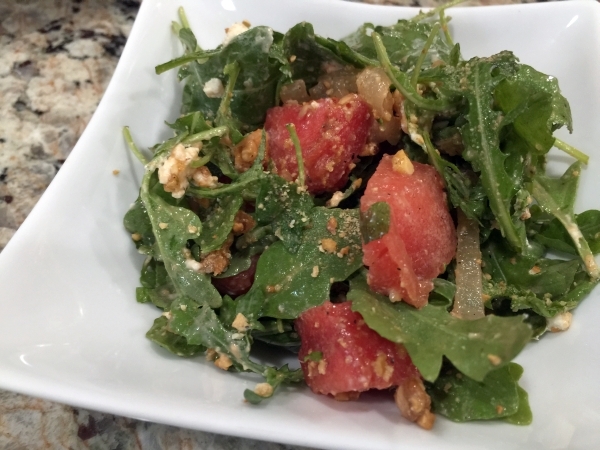 like most fruits, watermelon is the product of a seed-producing plant and has a signature sweet taste; but can be traced back to the squash, pumpkin, and cucumber family. 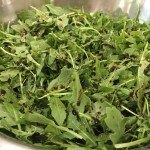 I usually eat it straight with a fork, but recently combine it with Arugula, some creamy goat cheese and sweet nuts for a quick and delicious salad! 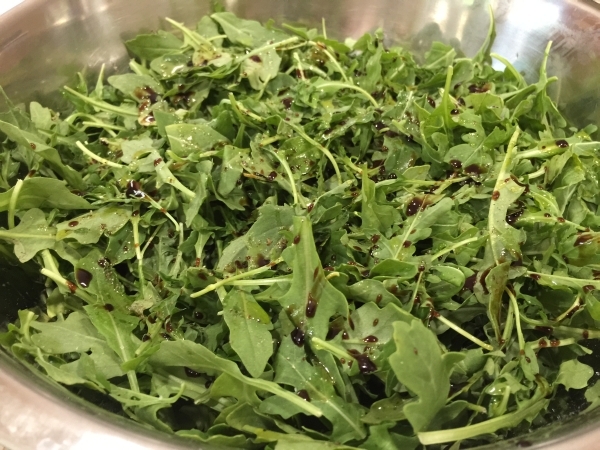 So who isn’t eating Arugula these days? Originally I only seemed to notice this “fancy” sounding green while dining out. It was in a lot of Italian cuisine appearing in everything from pesto to pizza; but now you can find it anywhere. 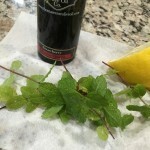 It’s said to have become popular recently because Obama mentioned it while speaking to some farmers in Iowa; he said: “Anybody gone into Whole Foods lately and see what they charge for arugula? I mean, they’re charging a lot of money for this stuff.” This green leafy lettuce has a kind of peppery and sometimes mustardy flavor. It is a less recognized cruciferous vegetable that provides many of the same benefits as broccoli, kale and Brussels sprouts and it’s high in vitamin C and potassium. I put together this salad for a friends gathering recently after seeing something similar on one of my favorite cooking shows. 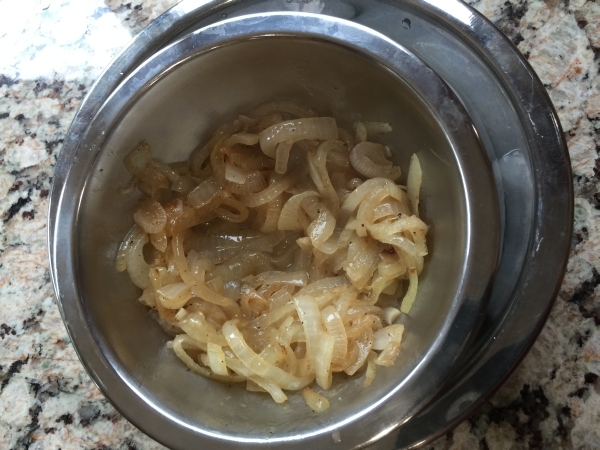 Just don’t mix the ingredients until just before you’re going to serve it because it tends to get soggy quickly. It’s pretty simple really. 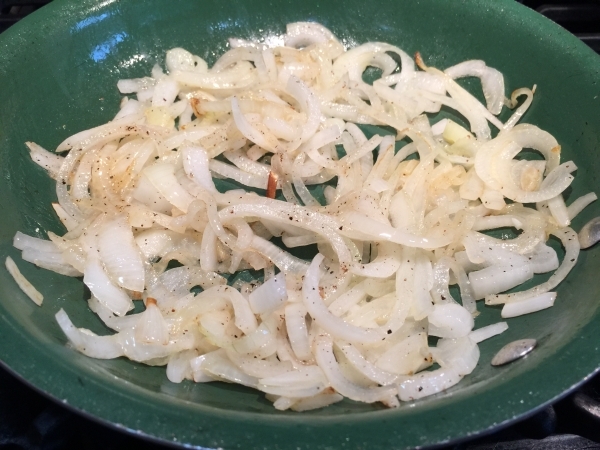 Prepare your onions in a sauce pan with a tablespoon of olive oil over medium heat until caramelized. Cool and set aside. 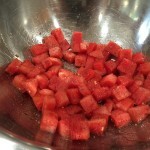 Remove the rind from the watermelon and cube. 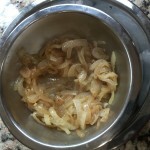 Gather other ingredients and don’t toss until just before serving. 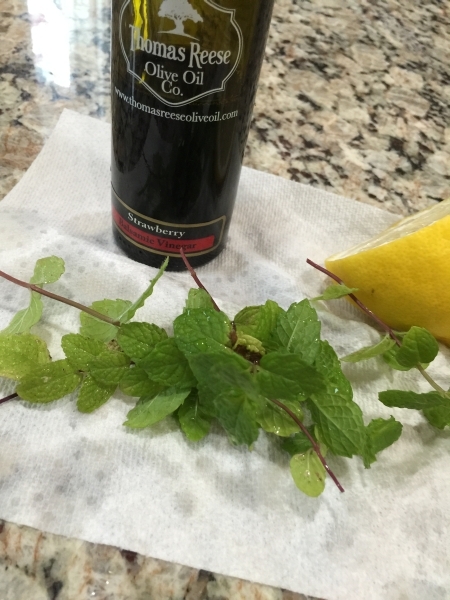 Add the chopped mint to the arugula and drizzle lightly with a good balsamic vinegar and some olive oil. 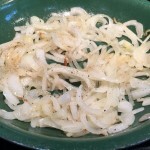 Squeeze the fresh lemon juice over the top and season lightly with salt and pepper, to taste. 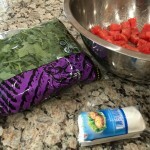 Add the goat cheese crumbles and watermelon and toss gently. Serve immediately.